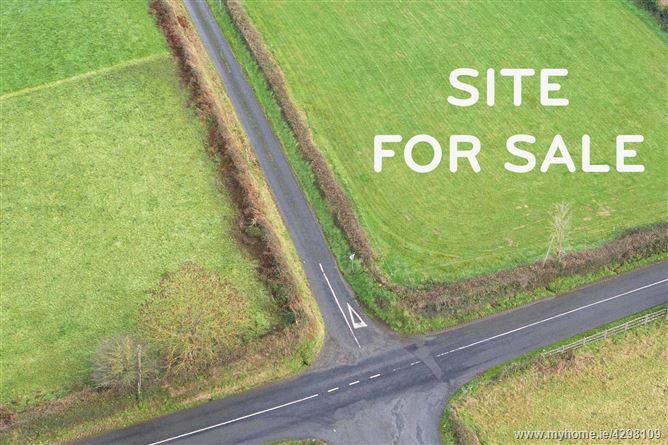 c. ¾ acre Building Site in this sought after location on the Newport/Murroe road only 2 minutes from Murroe village. 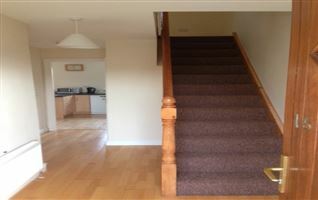 The property is gently elevated and commands stunning views of the surrounding countryside. Purchaser must fulfill local area planning guidelines. 10 minutes drive the University of Limerick and National Technological Park. Full Details from the agent.